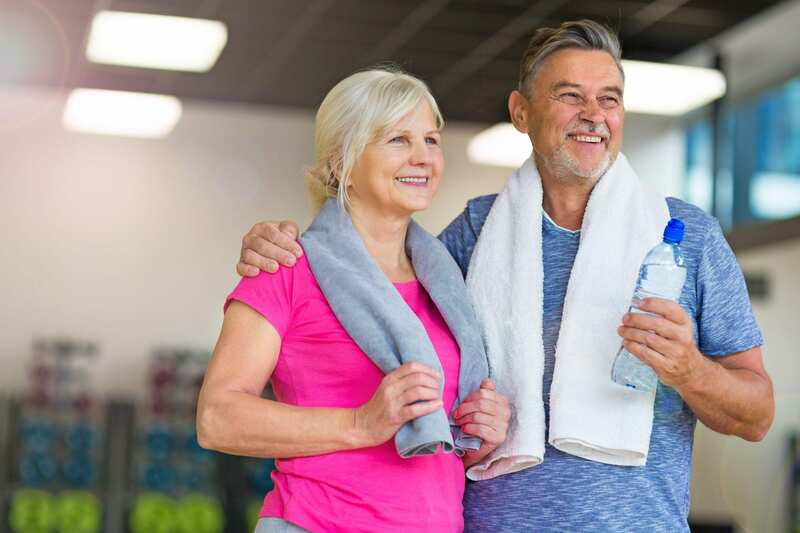 Senior Care Plus members can access information about their gym memberships here. You can view participating gyms and choose one that is most convenient. We have many different participating gyms throughout Reno, Sparks, Carson City, Fernley, Fallon and Yerington, Nevada. 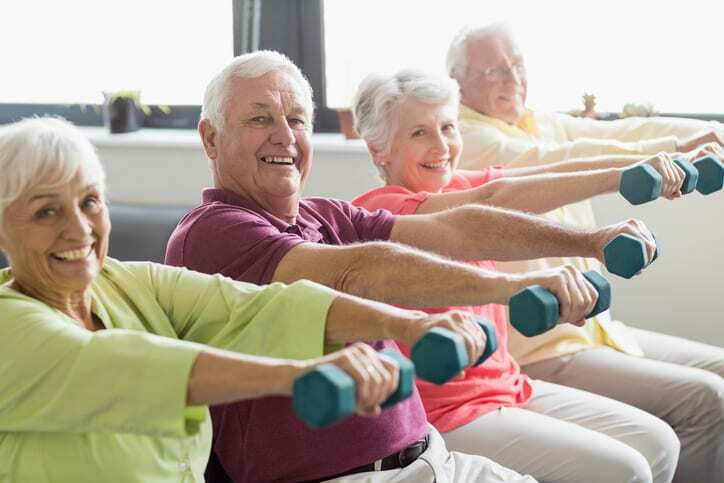 Senior Care Plus promotes living a healthy lifestyle and encourages our members to stay active and fit! 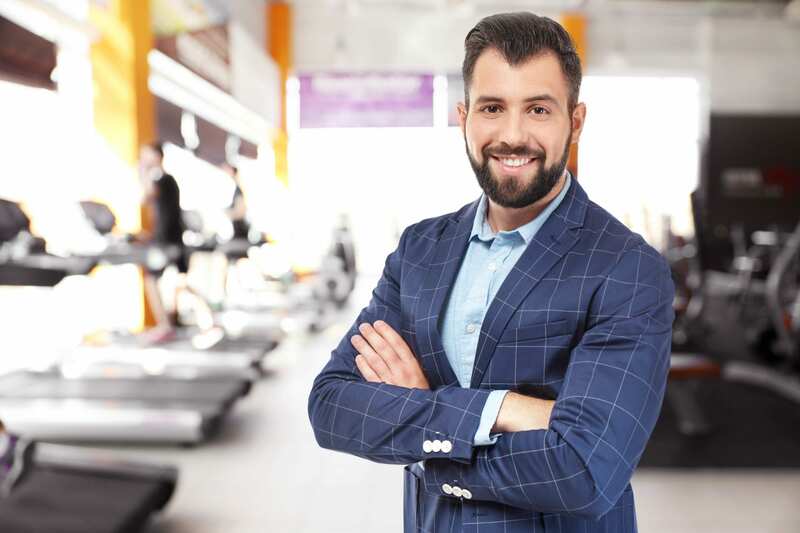 Gym owners can also access information here to view member eligibility for gym benefits and download a “Gym Visits Tracking Sheet” to track traffic from members in their gyms.